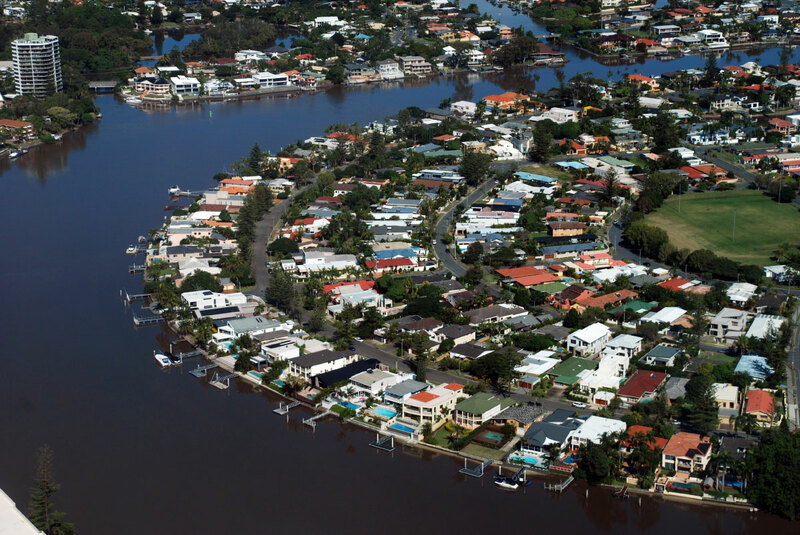 Coastal flooding, heatwaves, snow storms, droughts, wildfires and hurricanes; all of these natural disasters are being exacerbated by the effects of climate change, and architects and planners will need to learn to plan for the future. Through building structures and facets of the urban landscape that resist or incorporate flood waters, that manage stormwater runoff or create “wind corridors” to blow pollution out of city centers, designing for the impacts of climate change often means designing for health. With a wealth of sophisticated modeling tools and techniques at our disposal, it’s easier than ever to look towards the future and harden projects for what might be coming next. 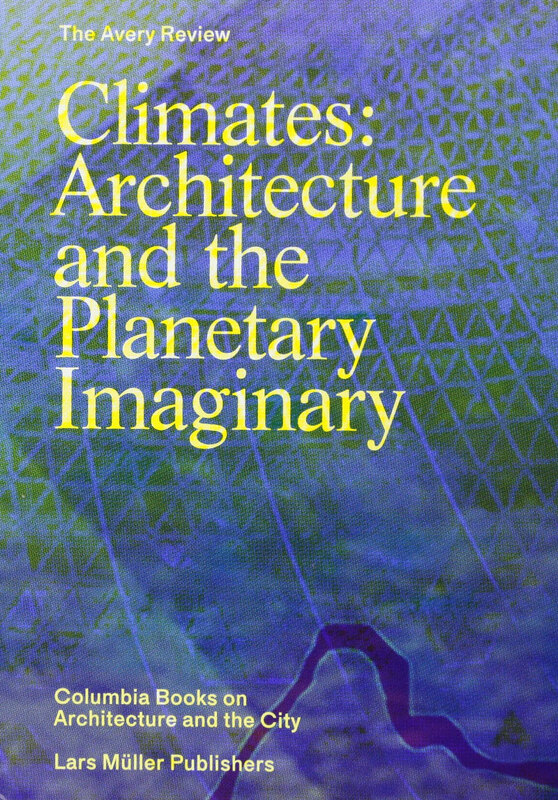 Below is a list of books that AN considers as helpful guides for thinking about and designing for climate change. Towards an Urban Ecology may feature a number of projects by New York’s SCAPE, but the overall message extends beyond a simple firm retrospective. 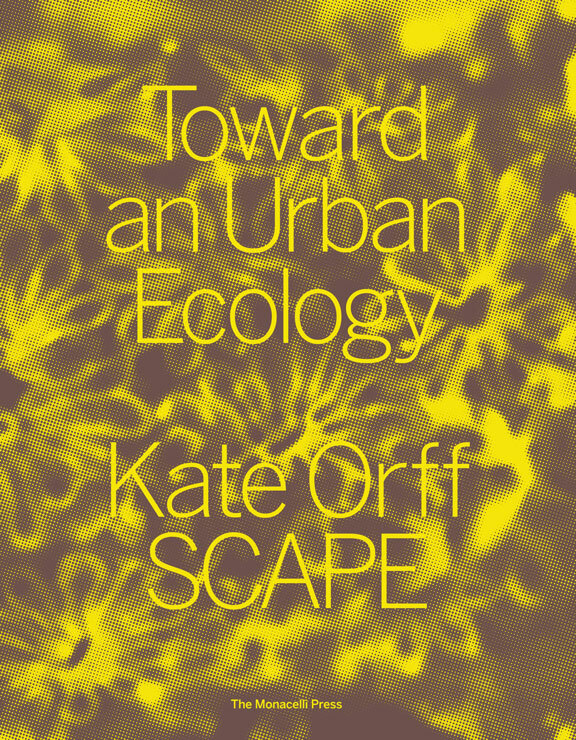 Throughout the book, Kate Orff (now co-chair of the new climate resiliency center at Columbia’s GSAPP) dissects how designers can integrate environmental concerns with urban ones, and create a more resilient built environment. Landscape architecture can play an integral role in mitigating the effects of climate change, and often acts as the first line of defense in protecting buildings from disasters. Hurricane Sandy in 2012 was a watershed moment in designing for climate resilience, as the reality of a “once-in-a-hundred-year” storm hit architects and planners along the eastern seaboard close to home. 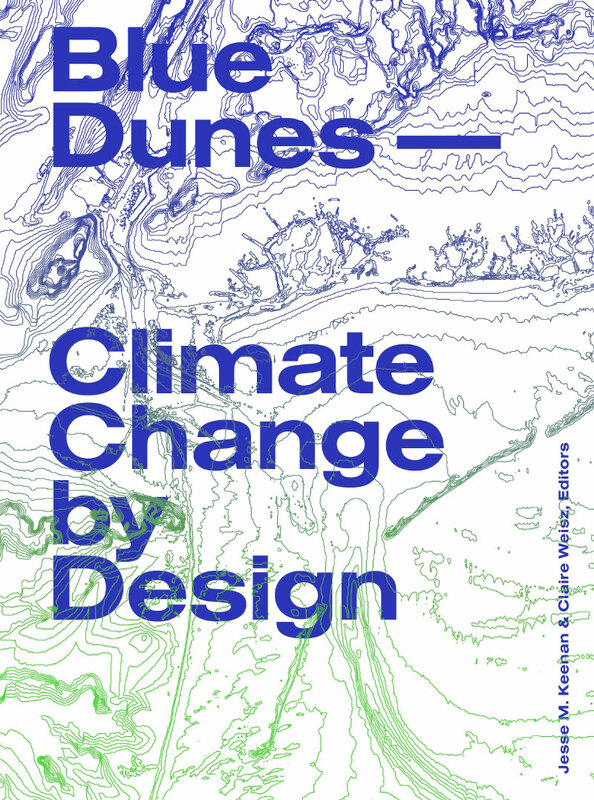 Blue Dunes follows a plan to place wave-blocking barrier islands off the Mid-Atlantic coast, and the research (and cost concerns) uncovered in the multidisciplinary quest serves as a valuable lesson for designers who want to pursue the same path. The world’s cities will both be hit hardest by climate change and have the largest impact on it. How can cities cut their carbon emissions while simultaneously hardening their defenses and creating resilient systems? 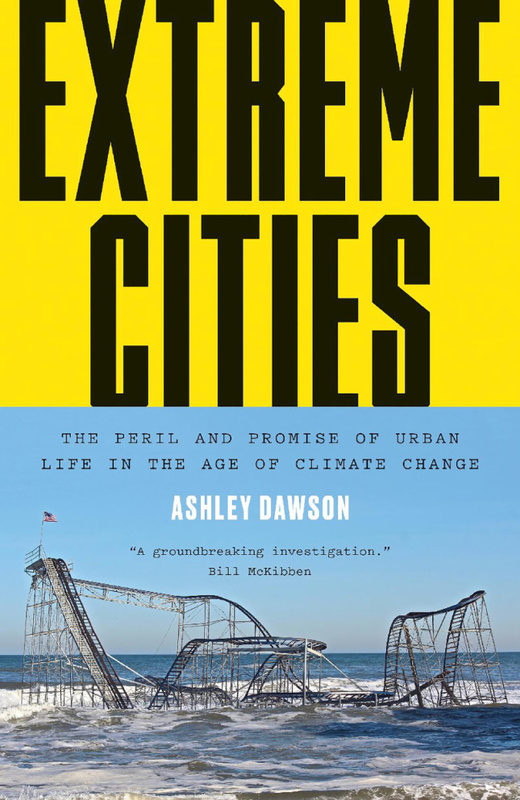 In Extreme Cities, Dawson argues that seawalls and hard infrastructure aren’t enough, and that the successful cities of the future will survive through fostering new social movements and ways of integrating climate change into design and planning. 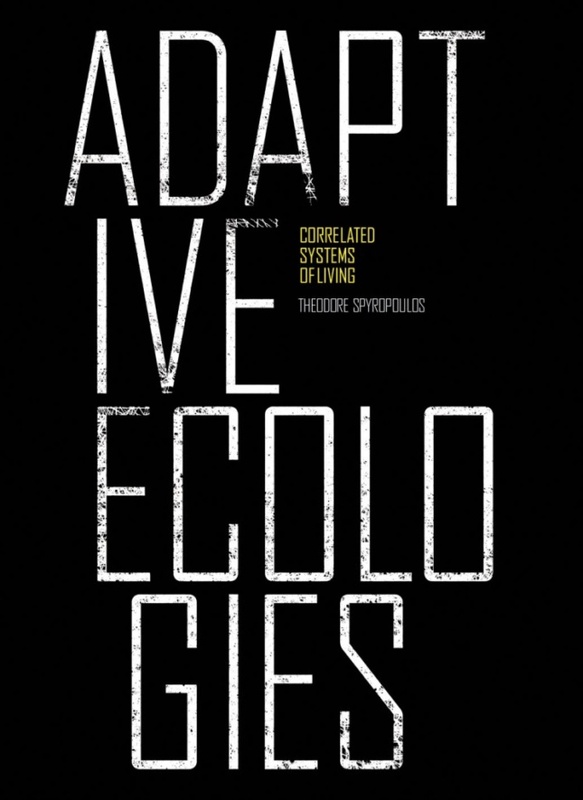 Though it might seem better suited to our technology book roundup, Adaptive Ecologies confronts the twin challenges of harsher environments and tighter resource restrictions that buildings will face in the future. The abundance of modeling programs available to architects and planners, whether it be daylighting, planning for high-performance facades, or computational design, can be combined with active data intake from an array of sensors. As a result, new typologies, artificial ecologies and unimaginable city planning-schemes might one day reign supreme as we become more and more able to optimize building design. A collection of essays and sample projects from Columbia University’s Avery Review, Climates examines the intersection of architecture and climate change. What precedents already exist in dealing with such an existential threat? How can architects and their work render climate change knowable while also combatting it? What kind of shifts would be required to bring awareness to the field about designing for resilience and sustainability? Far from providing concrete answers, Climates seeks more to stimulate discussion and speculation about a topic that can be hard to conceptualize. Whatever one may think of the work being done by Bjarke Ingles Group (BIG), it would be hard to argue that the firm isn’t prolific. 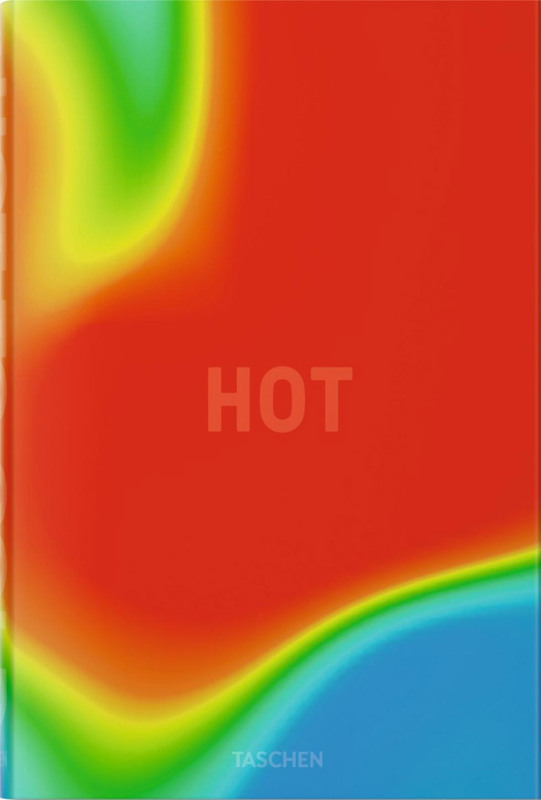 In Hot to Cold, architects can find 60 case studies for designing in extreme environments in conjunction with BIG’s projects all over the world, and innovative ways of dealing with extreme heat, cold, and everything in between are put on display. Designing for water is given significant weight in the book’s middle section, as BIG breaks down the master plan for their lower Manhattan-encompassing seawall system, the Dryline. How can the extreme environments of the present give designers an idea of what may be to come? 2140 may be the only fiction book on the list, but even far-flung speculation has its uses in inspiring architects. While New York (or any city for that matter) might not be inundated with 50 feet of water anytime soon, Robinson’s work speaks to a future where adaptive reuse and clean energy are the norm, not the exception. 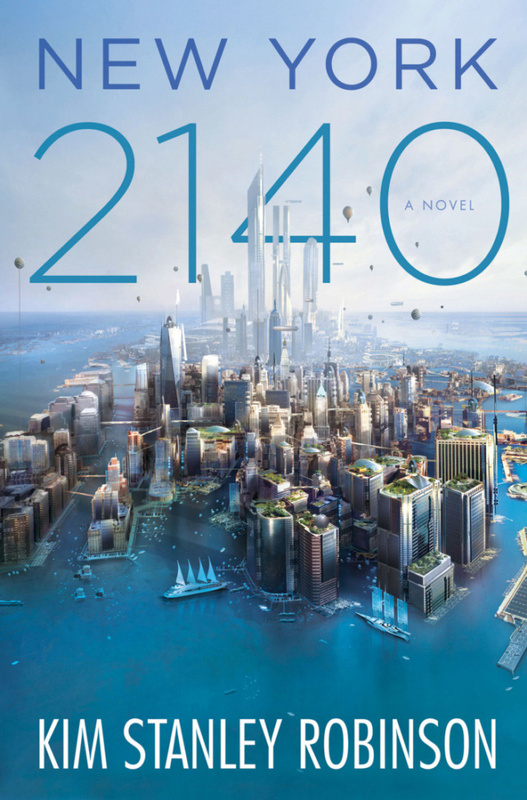 Most importantly, 2140 presents a worst-case scenario ostensibly overcome by design, and serves as a reminder that no solution should be ruled out as too imaginative. Every book on this list was selected independently by AN‘s team of editors. If you buy something via the embedded links, AN will earn a commission.